Dubai has recorded continued progress and retained its position as the most transparent real estate market in the Middle East and North Africa (Mena) region, according to JLL and LaSalle Investment Management’s 2016 Global Real Estate Transparency Index (Greti). The Emirate placed (48th) out of 109 markets covered globally to remain in the ‘Semi-Transparent’ category, improving by a respectable 23 points to be among the top 25 global improvers. Abu Dhabi, ranked (59th) globally, while Saudi Arabia (63rd) and Egypt (65th) have nudged into the ‘Semi-Transparent’ group for the first time. Dubai has moved closer to the top of the ‘Semi-Transparent’ category, where it sits on a par with Tier 1 cities in the Bric countries (Brazil, Russia, India and China) and all four of the fast-growing MIST economies (Mexico, Indonesia, South Korea and Turkey). The 10 countries identified as ‘Highly Transparent’ by GRETI account for 75 percent of global investment into commercial real estate, highlighting the extent to which transparency drives real estate investment decisions. The Dubai government acknowledges the important role that improving transparency plays in increasing levels of foreign investment in its real estate market. Its new Open Data Law aims to promote the sharing of non-confidential data between government and non-government entities. 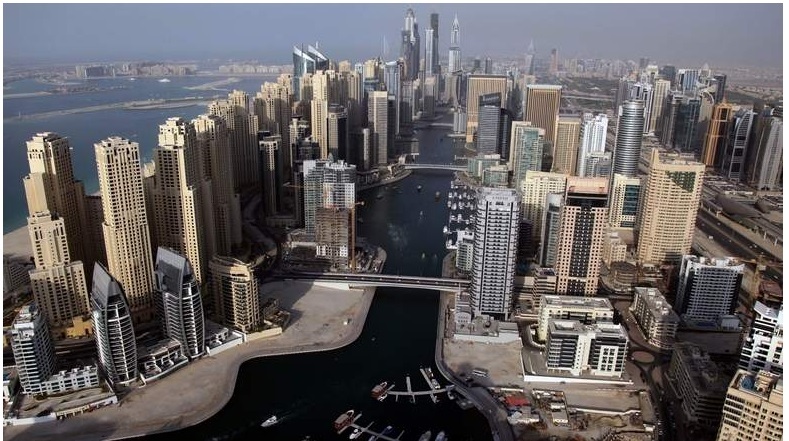 Real Estate Regulatory Agency (Rera), the regulatory arm of Dubai Land Department, has implemented several new measures to advance the accessibility and quality of real estate data available to potential investors.